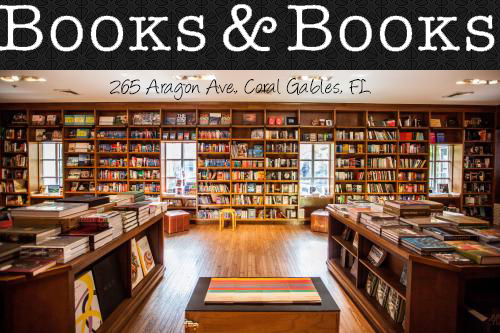 Owl Always Be Reading: Lucky is Reading Giveaway Hop! 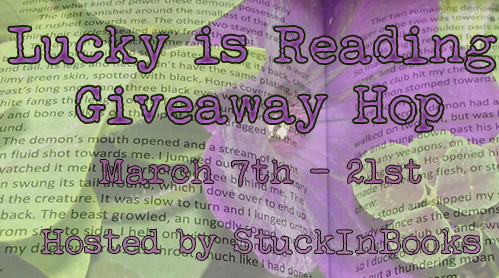 Welcome to our stop on Lucky is Reading Giveaway Hop hosted by StuckInBooks! We have a great giveaway for you guys today! So make sure you go and enter! 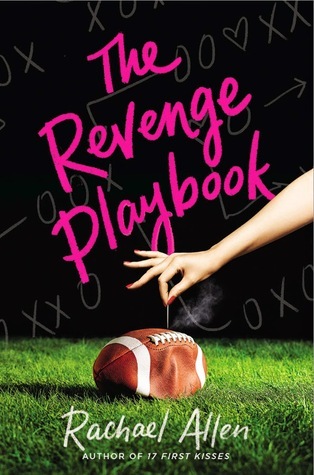 In this poignant and hilarious novel, Rachael Allen brilliantly explores the nuances of high school hierarchies, the traumas sustained on the path to finding true love, and the joy of discovering a friend where you least expect. Since you've been gone by Morgan Matson was an amazing book! Roomies by Lindy Zart! So fun and I laughed so much in this book! My favorite for the year so far is Level Up by Cathy Yardley. I recently read an ARC of Not If I See You First. Loved it! It was by Eric Lindstrom and the main female was blind. I loved the story and the way she was so feisty. Highly recommend it. The Waters of Eternal Youth by Donna Leon is one that surprised and amazed me. I am lucky to have read The Bazaar of Bad Dreams by Stephen King :) Is this giveaway for an ebook or a print copy? Marked in Flesh by Anne Bishop. A Court of Thorns and Roses by Sarah J. Maas was definitely amazing. I just finished November 9 by Colleen Hoover and I loved it! !